The perfect headwear for your next hunting trip, our RealTree Xtra. 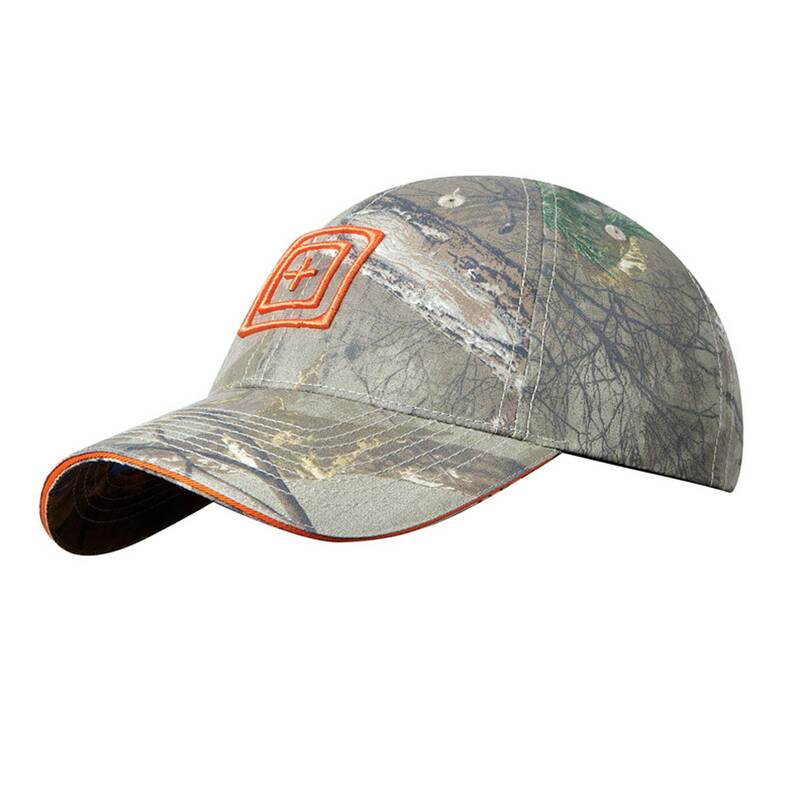 camo hats are crafted from Taclite ripstop fabric for maximum comfort and durability. Traditional six-panel construction and a Buckram lined front panel provide a structured fit. We use high density screen printing on our RealTree Xtra. hats to ensure that graphics remain vibrant, crisp, and colorful through wear and weather.